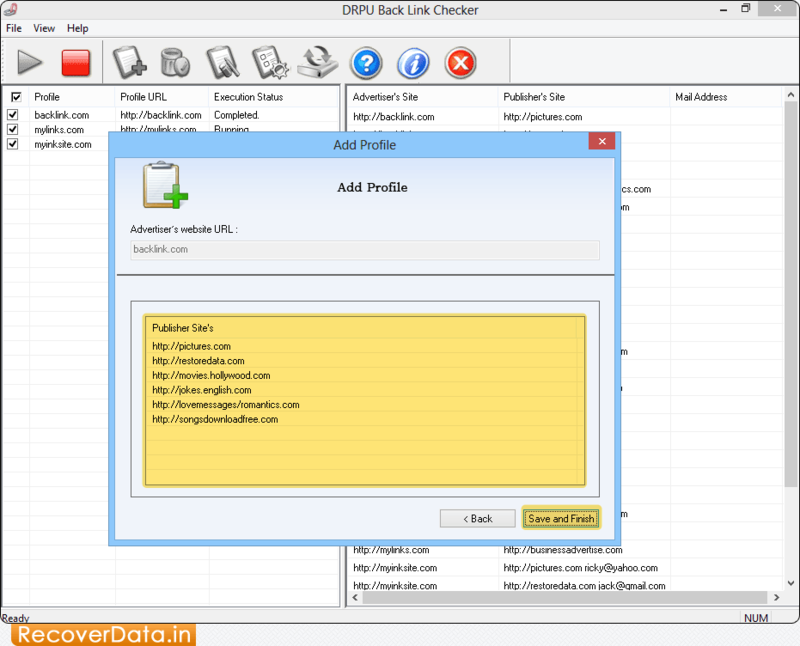 BackLink Checker Utility provides solution for checking the backlink status of websites in real time. Software sends an alert email notification if link is unavailable, not found, removed or advertiser’s page not displayed on publisher’s site. Backlink Checker program sends E-mail notification to the publisher email ID if backlinks removed, links are not present or advertiser’s webpage is unavailable on publisher’s website. 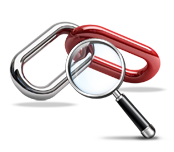 Backlink Checker tool monitor the owners’ websites back link status for analyzing the website popularity on the World Wide Web. Software provides facility to send E-mail alert notification if advertiser link is removed, website link is not found on the publisher web site or page cannot be displayed. Save the Back Link status report in .html or .txt file format for analyzing the link status. Does not require any technical skills to operate it.